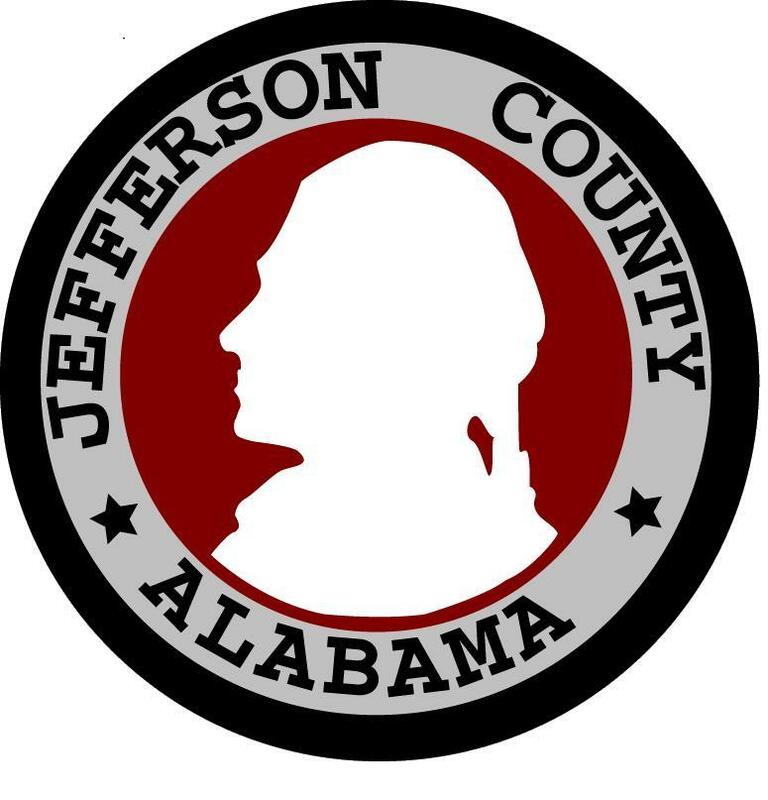 Work involves directing, overseeing, and performing the review and approval of designs, construction plans, site inspections and graphics functions for compliance with zoning subdivision and floodplain regulations required for permitting of subdivisions and non-residential development for Jefferson County. Work is essentially performed in an office setting with some work done in the field. Work is performed under the direction of the Director and is reviewed through conferences and reports for accomplishment of objectives. Reviews and processes subdivision requests and ensures that all state and county codes and regulations are met. Reviews and processes re-zoning requests and ensures that all state and county codes and regulations are met. Reviews engineering construction plans for compliance with zoning and subdivision regulations. Directs, oversees, and performs the review and approval of designs, construction plans, site inspections and graphics functions for compliance with flood plain regulations. Develops conceptual plans and/or detailed construction plans and specification for landscape architectural projects. The following Minimum Qualifications are required for this job. You must demonstrate possession of these qualifications by providing a detailed description of your related experience in the work history section of your application. Please note that replicating or restating these minimum qualifications or the information from the Personnel Board’s job description as your own work experience will result in your disqualification. Please describe your work experience in your own words to represent the work you have performed that is related to the minimum qualifications for this job. Registered as a Landscape Architect in the state of Alabama. Experience with landscape design principles and techniques, including the preparation of site plans and/or construction drawings using computer-aided drafting and design applications. Experience reviewing site plans and/or construction drawings to ensure compliance with local regulations. Work involves providing prescribed medical treatment and personal care to patients in a hospital, nursing home or clinic. Work requires the employee to perform duties such as taking and recording vital signs, dressing wounds and administering specific medications orally and by injections. The work is performed under the supervision of a professional nurse and is reviewed through reports, meetings and results obtained. Assists physicians, nurses and other medical personnel with various procedures such as lumbar punctures and biopsies. Conducts interviews of patients to obtain pertinent health history data, insurance and other information; documents chief complaint; assembles new patient and discharge charts. Reviews charts; updates information and documents medications, diets, etc. ; takes and record pulse, height, weight respiration and blood pressure. Administers specific medications and gives injections such as immunization shots and antibiotics; performs tuberculosis skin test, vision, hearing and pregnancy test; collects sputum, urine and draws blood samples for laboratory testing; assists in obtaining cultures and smears for laboratory. Monitors, records, and reports changes in patient symptoms and/or condition; adds premixed I.V. fluids as qualified and according to nursing service policy; performs cardiac monitoring observation; monitors patients receiving blood and blood products. Tests urine for sugar, acetone, and specific gravity; measures and records gastric and urine drainage; may perform designated laboratory test in the clinics. Performs techniques requiring surgical asepsis such as suctioning, sterile dressings, and wound irrigations. Enrolls patients into clinic programs; assess needs and eligibility for health care services; issues eligibility documents; schedules appointments; assists with admissions, transfers, and discharges of patients. Assists in daily disinfection of patient care areas; cleans and disinfects instruments after use and assists in maintaining supplies as needed for patient care activities. Possession of a current Licensed Practical Nurse (LPN) License by the Alabama Board of Nursing (Note: Applicants licensed in states other than Alabama must obtain an Alabama license within 90 days of employment).